Sandy on Captain, My Captain. Coach Mickle has been coaching volleyball on various levels for over 23 years. He currently holds a B.S. in Sports Management and a M.S. in Sports Psychology, both from the California University of Pennsylvania and is a certified mental trainer. Coach Mickle is a USA Volleyball CAP III and BCAP II certified coach as well as USA Volleyball Coaching Cadre. Mickle also holds certifications from MTI, NASM and NASE. 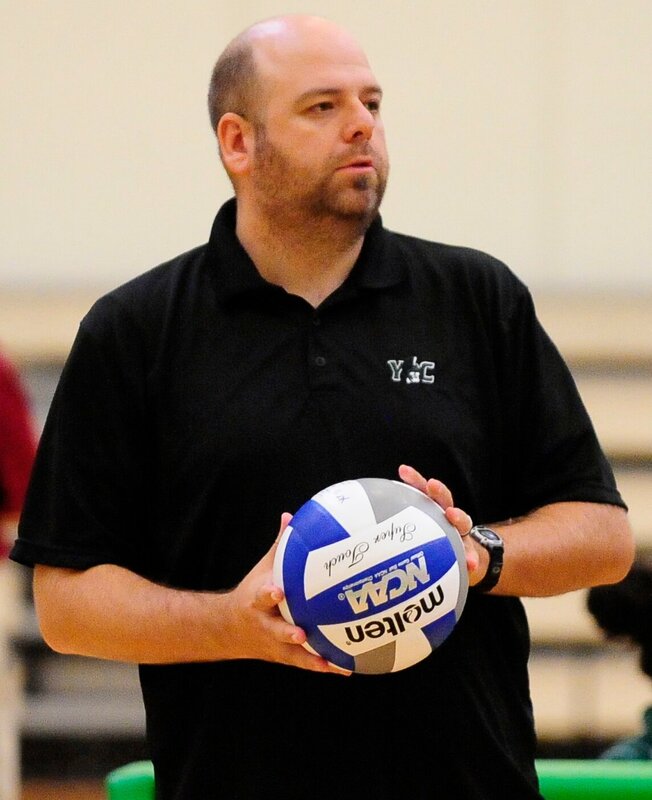 Coach Mickle currently serves as the Head Coach for the York College Women's volleyball team, Assistant Coach for the Penn Blast PVL Professional team, AVP coach, and is the co-owner/club director for the Yorktowne Volleyball Club, a premier youth volleyball club on the east coast. *includes college, AVP, PVL, and club events. 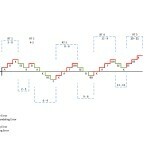 Copyright © 2019 The Coaches Mind. All Rights Reserved. The Tonic Theme by bavotasan.com.